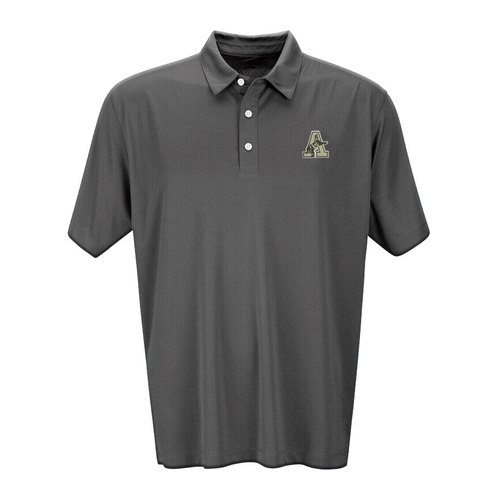 A great golf shirt with a subtle two-color pattern for an upscale look. 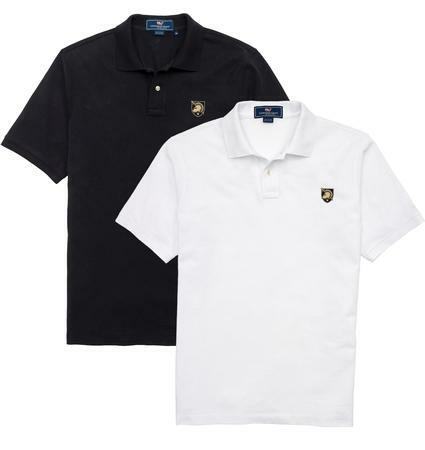 This shirt features the same great moisture-wicking performance fabric and easy care instructions of our other polos, with a modern look and tagless label. The color is a grey/black mix in a Nailhead print.